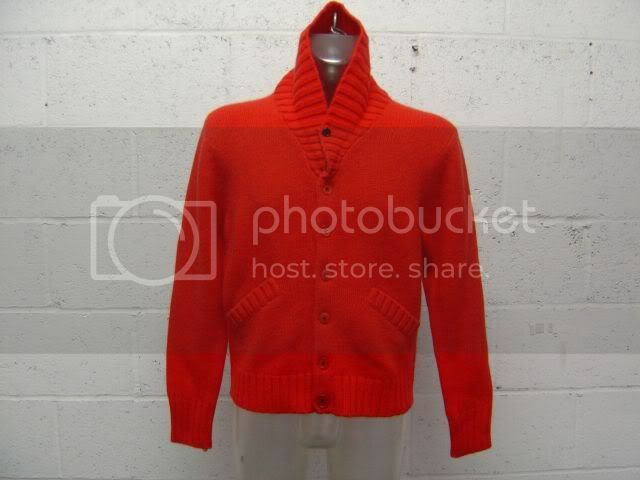 I had a red wooly cardigan as a kid that used to cheer me up heaps. It had a scalloped frilly edge and I’d used to sing Seasame Street songs in it because it was the kind of cardigan that made me sing. 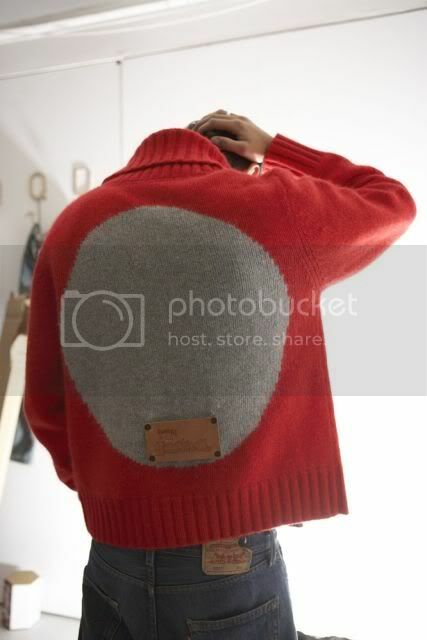 The modern day connection between a red cardigan and music is going to happen at the Bestival music festival at Isle of Wight, where the cool casual menswear label Folk have produced an exclusive cardigan for Bestival. It’s big, red and unisex but with a twist of a grey circle at the back. Perfect for snuggling up in whilst chilling to the sounds of The Boy Least Likely To and Psapp. It also comes in yellow as well, if you and a friend/partner wish to become primary colour cardi buddies. 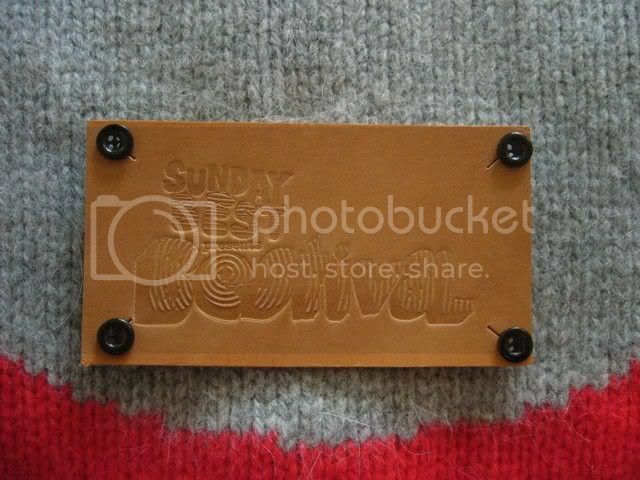 It will be available both at the festival and on the merchandise online store. Gosh, if I saw a boy wearing that, I’d be smitten at first glance. oooh yes, his & hers red & yellow… great festival look… have you seen the shoes the Folk people do too? amazing!